Proudly serving companies from all over Australia. 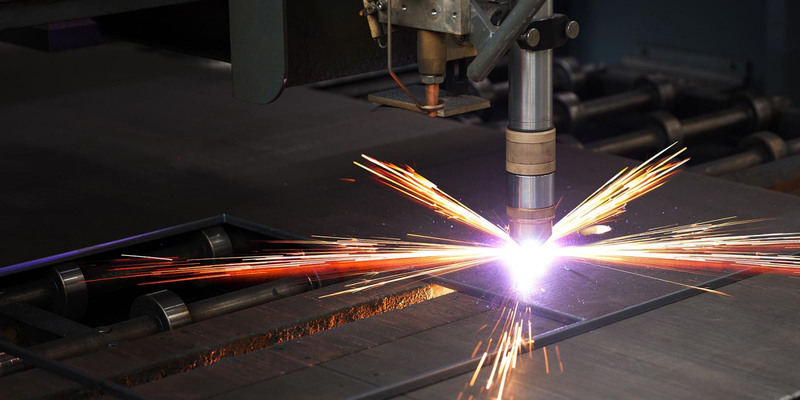 Your best choice for Metal Sheet fabrication in Melbourne. Wildcat industries is a diverse and agile manufacturing company for all scale industrial projects. We have proven that open discussion early in concept stage enables design issues to be rectified and deliver a quality product. I would like to strongly recommend Wildcat to any company looking for a custom metal fabrication shop. Their dedication to their customer’s product is an extremely valuable asset. Their readiness to provide the best quality has made them a valuable supplier. Everyone involved has shown professionalism and a positive approach in all of our business dealings. Fill up the form below to request a free quote.